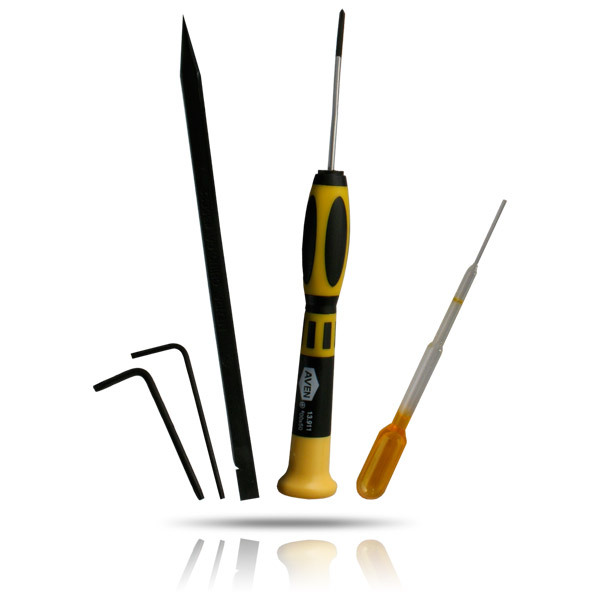 Comprehensive notebook chassis maintenance kits - keep your machine in perfect tune. 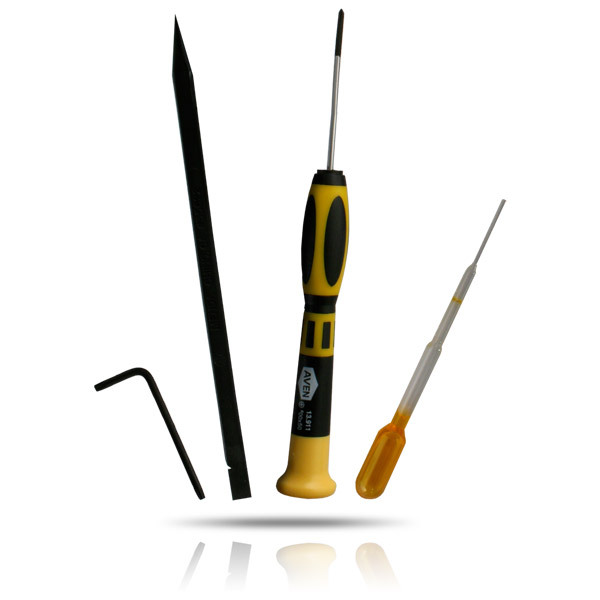 Description: Machine specific maintenance, adjustment and tool kits specifically configured for Apple notebooks. 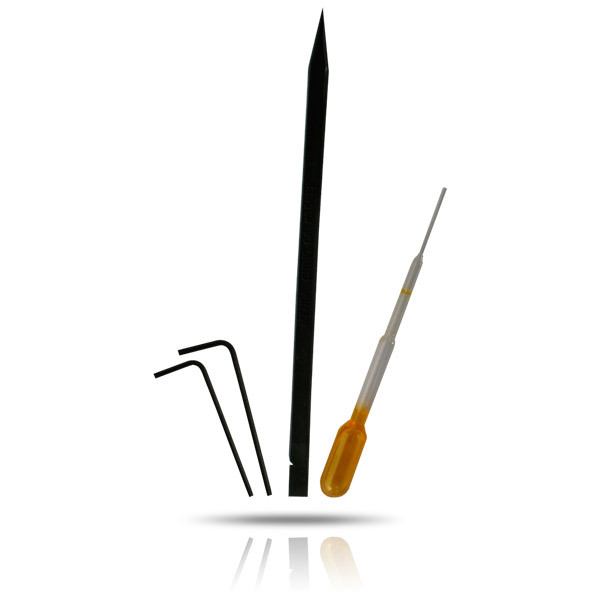 Each Glide Kit contains comprehensive instructions and all necessary tools for performing routine maintenance and adjustments - display hinge tensioning, lubrication, memory and component installation and service access. Glide Kits include RadTech's exclusive molecular metal conditioner; Syndrol HD. This 100% synthetic metal conditioner works in ways oils and lubricants can't - penetrating to the molecular level of your notebook's display hinges providing unparalleled friction reduction for smooth, silent display rotation.